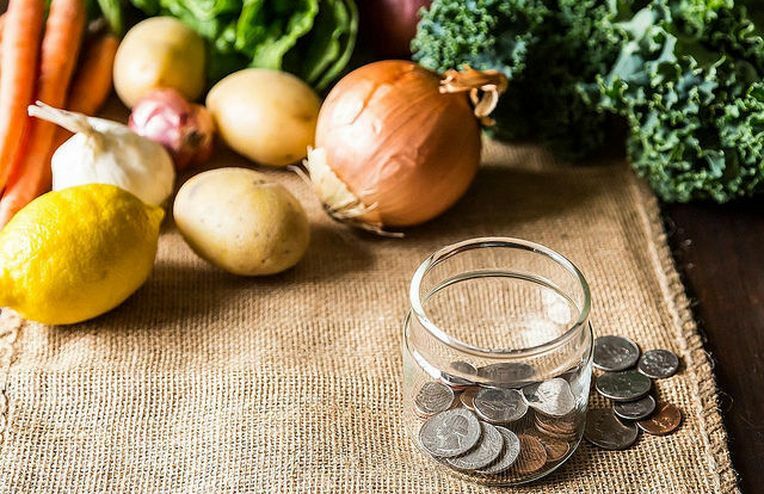 Trying new recipes and purchasing a long list of ingredients can sometimes strain your budget -- here's how to experiment in the kitchen without breaking the bank. The best ways to make tomato sauce from canned tomatoes, because we're still waiting for the heirlooms to make their debut at the market. Your kitchen counter gets more of a workout than any appliance or gadget -- choose one that can stand up to what you dish out. Don't let corn silk come between you and the perfect ear of corn -- here's how to remove those sticky strands. It's time to expand your number of go-to rhubarb recipes. Take the time to get to know it -- you might just find that smoked salt is one of the most versatile spices in your pantry. Congratulations -- you're so responsible, you made enough quinoa to last all week. Here's what you should make with it. A meal -- and a cook -- is only as good as the pantry behind it. Here's what you should keep in your arsenal. You've got your carnitas, your guac, your genius refried beans. Take your next taco night from good to amazing with piping hot tortillas. Stop thinking about it and just do it -- here's how to make perfect rice a reality. A new piece of cookware can pave the way for vicarious globetrotting. Here's how to use your tagine for a jaunt to Morocco. Pizza is good no matter what, but we dream big. Here are some simple tips for making one that's nothing short of flawless. Whether you prefer white meat or dark, we can all agree that the best chicken has crackly golden skin that gives way to juicy, tender meat in every bite. Here's how to nail it at home. The more we cook, the more our recipes tend to scatter. Here are your best ways to organize them into one place. A breakfast that's healthy, tasty, and portable is not out of reach. Here are your go-to breakfasts, to go. Brunch is possibly the perfect meal. It involves breakfast foods you can make mostly in advance -- and cocktails. There's a simple solution to an oil slick on your favorite napkin -- no clean-up crew required (but Dawn still comes in handy). Your fridge is overflowing with cartons of whipping cream? Trust us -- this isn't a problem. Anxious to bake with your rock hard cookie dough? Here's how to speed up the thawing process.